Treat yourself on a warm welcome in the Netherlands! When you visit Amsterdam, the greatest small city in the world, you want to make most out of your time in this famous city and not miss anything. We love to help you do so! What can Amsterdam VIP Tours do for you? From single travellers, couples, friends and families to small or large corporate groups. Amsterdam VIP Tours can help you set up and organize your itinerary and make the right arrangements for you. We would love to welcome you on a Private Amsterdam Tour for the best experience. Since we do not want you to waste your valuable time in the city. We suggest you visit Amsterdam with a local private guide on your side. You can already book an introduction tour from 2 hours. That way you can explore the city efficiently! You will learn all the unique secrets and gems that our beautiful city has to offer. Furthermore we higly suggest to book a Private Canalcruise with us for the ultimate VIP experience. Possible with lunch or dinner arrangements as well. We help you get away from Amsterdam as well! Escape the city on a Holland Countryside Tour. To see and visit the windmills and former fishermen villages. Walk on wooden shoes and taste the Dutch cheese. Or explore some other beautiful Dutch cities, like Alkmaar, Haarlem or Delft & The Hague. In spring you should visit the Keukenhof. And in wintertime the Amsterdam Light Festival. Amsterdam VIP Tours are always tailormade according to your wishes. Please take a look at our ‘VIP Tour menu’ for some suggestions. 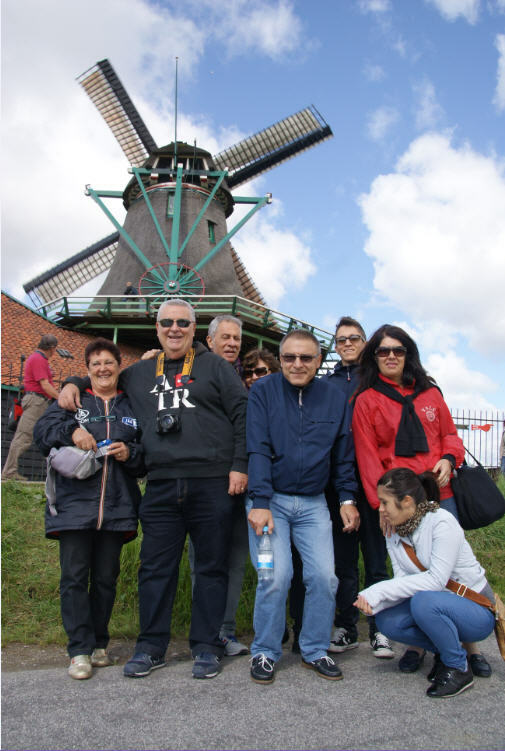 Whether you go for an Amsterdam or Holland VIP Tour, our charming guides are fun to be with and more then happy to show you arround and make your day a great experience. This way you will feel home away from home! Every customer is a Very Important Person to us. VIP tours also provides private airport transfers to and from your hotel. Would you like a private pick up or drop off at the airport or your hotel? Let Amsterdam VIP Tours take care of it. So you can travel in comfort. More information: Private Airport Transfer. Will you Amsterdam with a group? Amsterdam VIP Tours can be your local expert. For local assistance in hotels and at the airport. We can arrange event locations, restaurants and host your event with a personal touch. Please see VIP Events for more information. 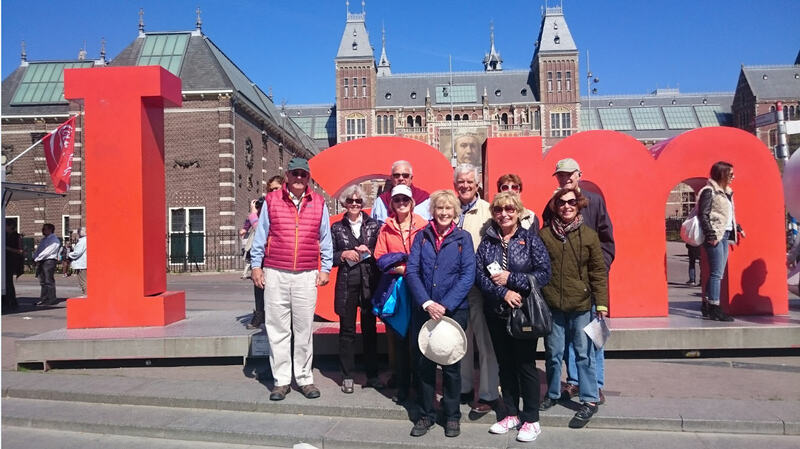 With Amsterdam VIP Tours you will enjoy and make the most out of your stay in Holland and create great memories… Whether you go for a tour in Amsterdam or Holland, our charming guides are fun to be with. They are happy to show you arround and tell you all they know. This way you will feel home away from home! Request a personal VIP offer today!